The Gen II Model OI-6000K is an ambient air gas sensor assembly kit that uses an Electro-chemical, Catalytic Bead, PID, or Infrared sensor element for sensing a variety of gases. 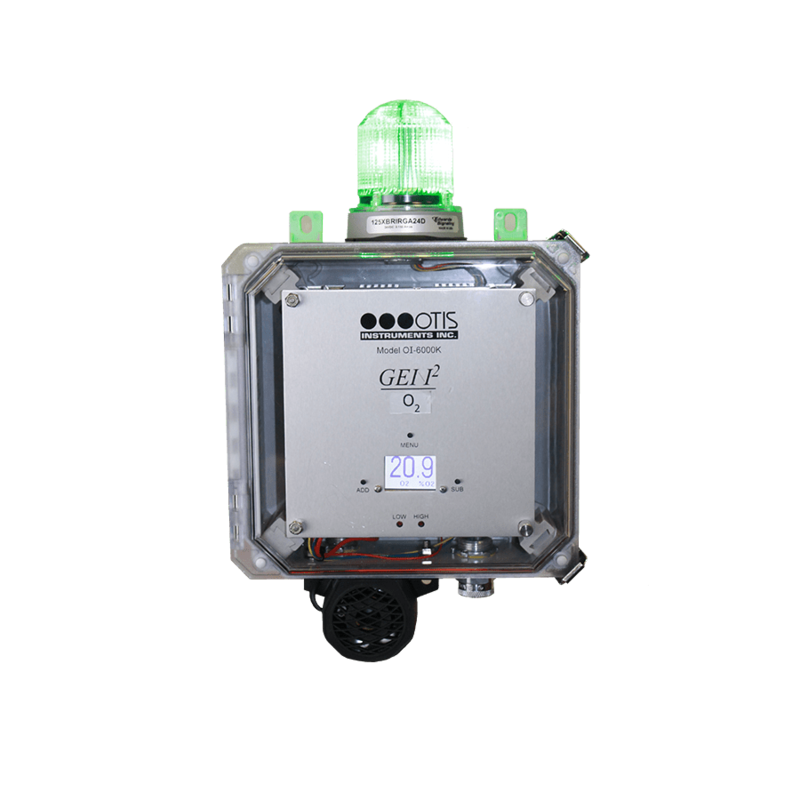 The OI-6000K Sensor Assembly features auto-setting Null, relay/alarm tests, and system diagnostics, and is housed in a fiberglass enclosure with clear window. Please fill out the form below to have a sales representative contact you. Feel free to ask a question about the specific product.